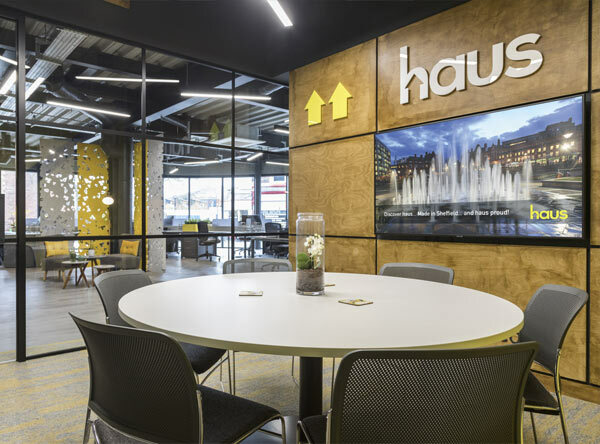 Haus is a trading name of Haus Homes Estates Limited. Company registration number: 10533427. Registered Company address: Hartshaw, Europa Link, Sheffield Business Park, Sheffield, S9 1XU.